We can clean up and restore your home's items after a fire or flood. After a flood or fire, building contents can suffer extensive damage from water or smoke, ash and soot. We offer as many services necessary to prevent loss of personal and business property due to flooding or fire. Our technicians have developed an excellent reputation for professionalism and attention to detail. While structural repairs are the most visible of our many operations, contents restoration, such as deodorization, clean up and refinishing can be equally as important. 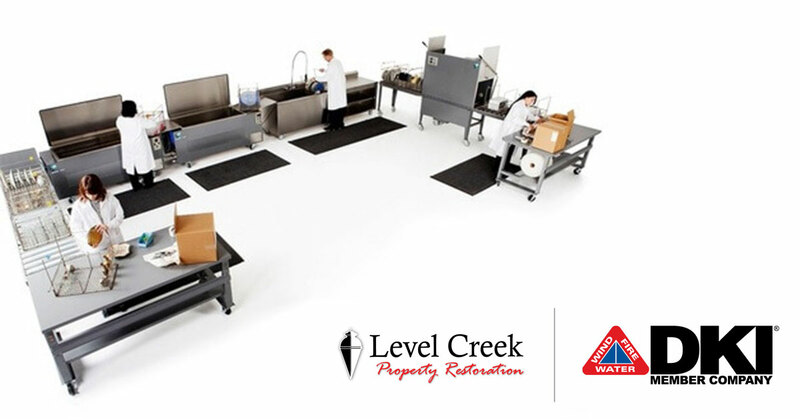 Level Creek Property Restoration can rebuild your home or business from the ground up. For content cleaning and restoration in Johns Creek, GA, call 866-285-3607.